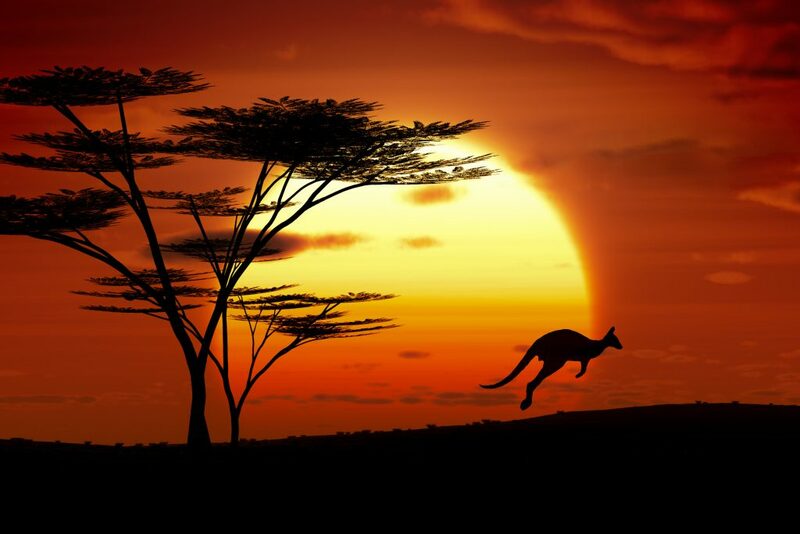 Home > ARENAWIRE > Australia’s red hot solar future. Where is this fast-growing industry headed? 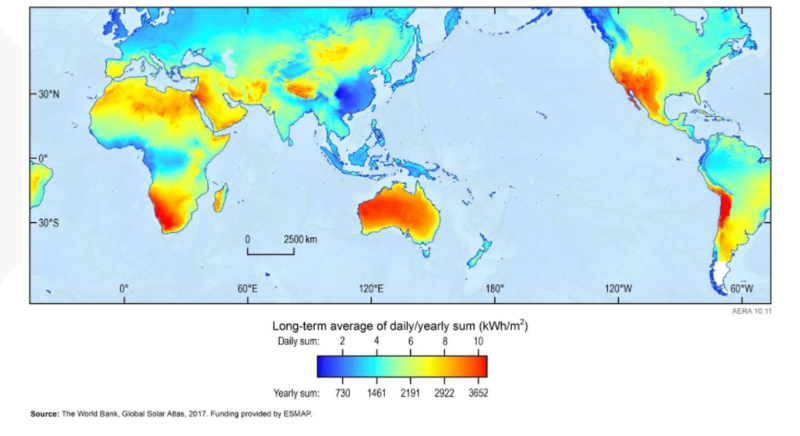 Take a look at this map from The World Bank’s Global Solar Atlas and it’s clear: Australia is drenched in sun. In fact it gets so much that Australia enjoys the highest rate of concentrated solar energy in the world and, according to ARENA’s Chief Financial Officer Ian Kay, this makes it an ideal place for significant growth and investment in solar energy industries. Speaking at the Disruption and the Energy Industry conference in Sydney, Mr Kay said ARENA had long-invested in large scale solar projects around the country – in areas such as Broken Hill, Moree and Barcaldine – witnessing huge growth in the uptake of rooftop solar in both residential and commercial contexts. It’s expected that by the end of 2018 there will be 1.8GW of cumulative solar capacity available compared to less than 200MW in 2012. This is significantly more than Victoria’s recently decommissioned Hazelwood coal-fired power station pumped into the grid. And while homes and businesses have been at the vanguard of photovoltaic panel adoption so far, Mr Kay said industrial users will likely prompt a surge in rooftop PV over the next decade as large industry looks for ways to convert to renewable options. READ MORE: Australia’s rooftop solar produces enough energy to power this city. In his address, Mr Kay said there were also emerging opportunities for retailers to harness the solar boom as managing Distributed Energy Resources (DERs) become a more pressing issue. ARENA is currently holding its third solar research and development round with the goal of reducing the future cost of photovoltaic use. The $20 million round, which opened in May, received 62 expressions of interest resulting in 34 full-scale applications mostly from universities, CSIRO and some companies. But while there is plenty of scope for new opportunities in solar, they come with their challenges, he said. Extreme weather events, energy storage issues as well as the proliferation of promising but still-to-be-tested technologies means there is a need to maintain a diversity of offerings for the market. In the field of concentrated solar thermal technology, ARENA tested the market for more potential projects through an industry-wide call for interest which was well supported, Mr Kay said. The agency is currently assessing the RFIs and getting advice to determine its next steps in CST. 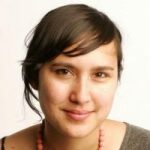 In addition, ARENA, together with the Clean Energy Finance Corporation and the Infrastructure and Project Financing Agency, are advising the Government on Solar Reserves’ request for up to $110 million of equity for the delivery of the proposed 150MW concentrated solar thermal technology projects at Port Augusta, South Australia. Determining how best to manage Distributed Energy Resources is also gaining prominence and Alan Finkel made DERs a major theme of his review into the future security of the country’s electricity market. However, Mr Kay said there remain issues around the system’s capacity to accommodate millions of DER, such as rooftop solar photovoltaic and battery storage systems. 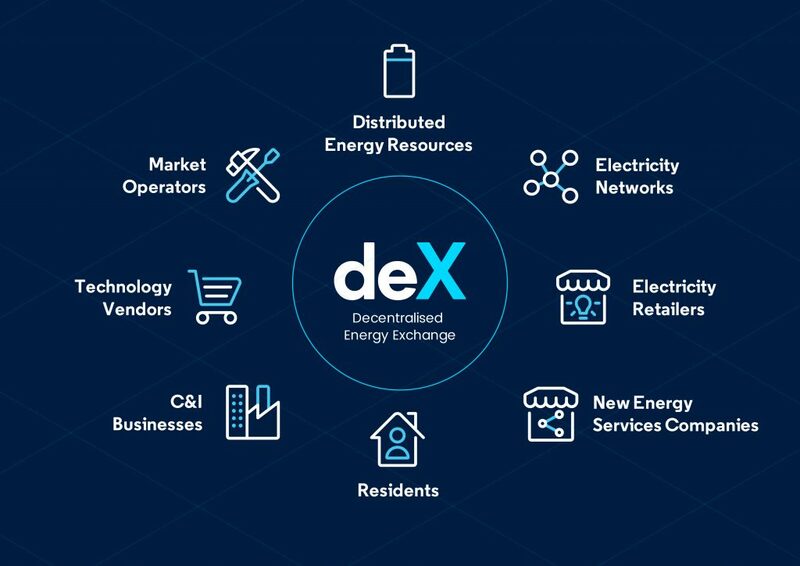 To address this, further visibility was required around the issue and ARENA will continue to target initiatives that bolster knowledge in the area, such as GreenSync’s Distributed Energy Exchange Project (deX) or AGL’s Virtual Power Plant Project. Increased demand for air conditioning in hot summer months and heatwave periods further complicates matters because there is also less solar energy harvested in the late afternoon – thus putting even more pressure on the network. This combination was partly behind the South Australian power blackouts of last summer. 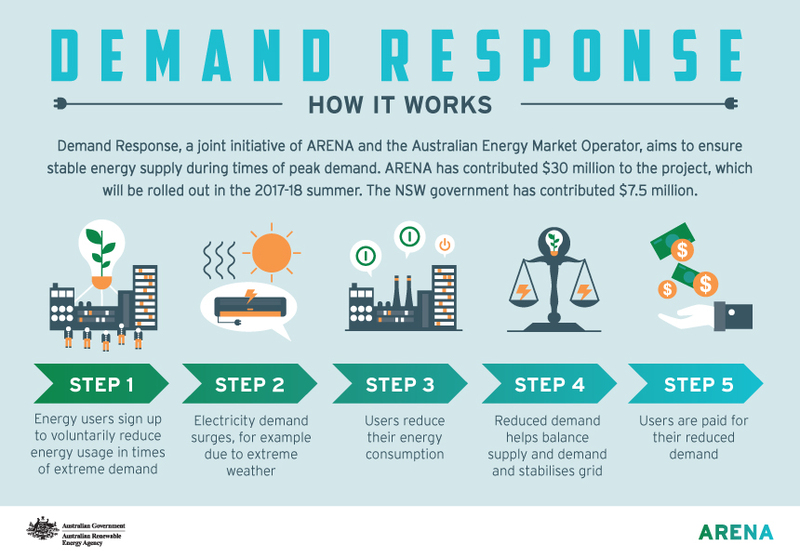 One way to tackle demand at peak periods is via demand management and Mr Kay pointed to ARENA’s joint Demand Response pilot with the Australian Energy Market Operator, beginning in December. 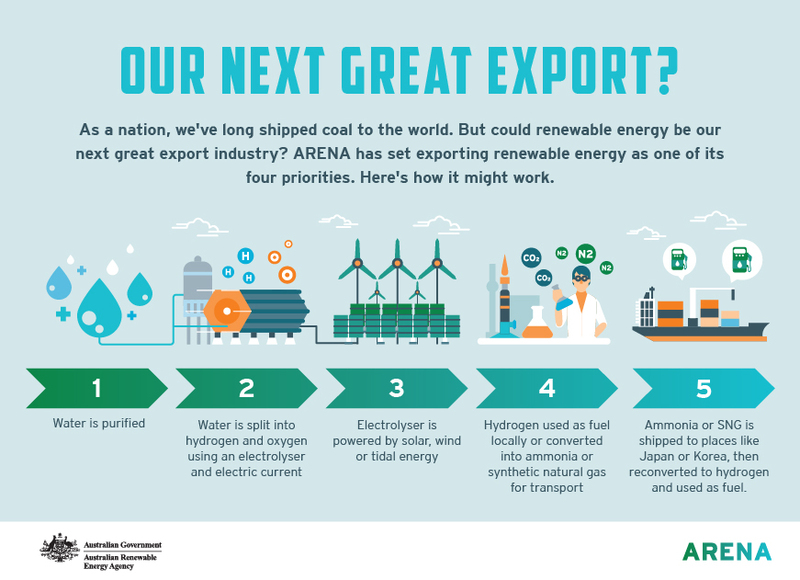 But beyond our own markets and borders, Mr Kay noted that renewables also present opportunity for Australia to export energy – and solar could have a key role to play in this. Hydrogen that’s been separated from oxygen in purified water can be stored and shipped to neighbouring countries such as South Korea or Japan where a push for hydrogen powered cars and a shift away from nuclear power is underway, while there are also opportunities for Australia to export energy enhanced minerals to the world. PODCAST: Visit the hallowed and humming home of Australia’s large scale solar industry.